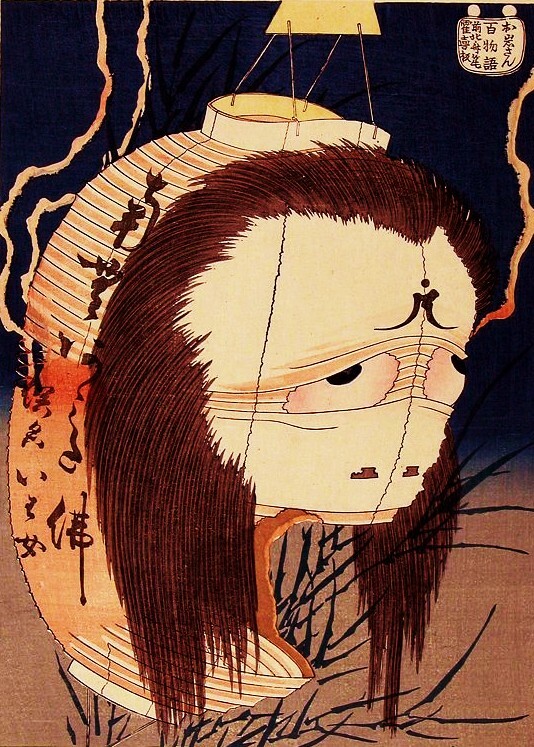 You do not have to take these rituals slightly , because nobody knows it´s hidden powers…..
Great post, and i´ll be waiting the one of the Hashi Hime, one of my favourites yokai! Prosecuted indeed: Bridget Bishop was hanged in 1692 on Gallows Hill in Salem for having “poppets” [i.e., human effigies or dolls] in the wall of her cellar. These were made of rags and hogs bristles and were found with headless pins stuck into them. When questioned before the jury, contemporary records state, she could make no “reasonable or tolerable” explanation of what she had been doing with these poppets. Interestingly, alleged replicas of these poppets can still be purchased through US-based websites dealing with occult periphernalia. Wouldn’t recommend it, though. Excellent account, Zack, and full of useful information for the folklorist interested in vernacular magic. There’s a lot of poppets and witchcraft pictures like that at the Witchcraft museum in Cornwall, England. Some are dated as late as WWII and others are much older. I think it’s a common method of magic. Yes, and in 1963-64 there was an intense media panic in England about alleged cases of “black magic” taking place in disused cemeteries. One item commonly found at such sites was an animal’s heart pierced with thorns. In one case (Leigh, Essex) it was reported to be a sheep’s heart pierced with thirteen thorns found on a burial vault inside a chalked letter “A” and beside a pentagram. This was reported to be a “traditional Black Magic death curse,” but folklorists, noting that the practice showed up in collections in both the UK and US, thought it was more likely a White Magic ritual to neutralize what was believed to be an evil witch’s hex. For more info on this, see Bill Ellis, _Raising the Devil_ (Kentucky, 1999), pp. 214-15. Thanks again for your additions! There are a few other forms of Japanese doll magic. Most of them are region specific. I have one story that I will translate that has doll fetishes boiled in a pot. I’ll have to try and find a clean copy of the image. Most of the ones are too blurry for me to read, and I am not that great at old caligraphic writing. Usually someone has transcriped it somewhere, but I haven’t found one for this picture yet. Another good entry. When I knew about this for the first time, it was in a Ranma1/2 episode and it shocked me. Really? Prosecuted under japanese law? Where there criminal related cases to make it like that? I mean nowadays. Its rare, but people can still be prosecuted for it. Basically, the law considers it a psychological attack–much like stalking and online bullying are illegal. The intent to harm is still there. I would imagine you’d also likely be prosecuted simply for trespassing and vandalism. Even in America, you’d be charged with *something* when you are caught sneaking onto a Church grounds at 2 in the morning and nailing effigies into their holy trees. Not quite the same thing though. In Japan you get prosecuted for “Intent to Harm” for performing the curse.